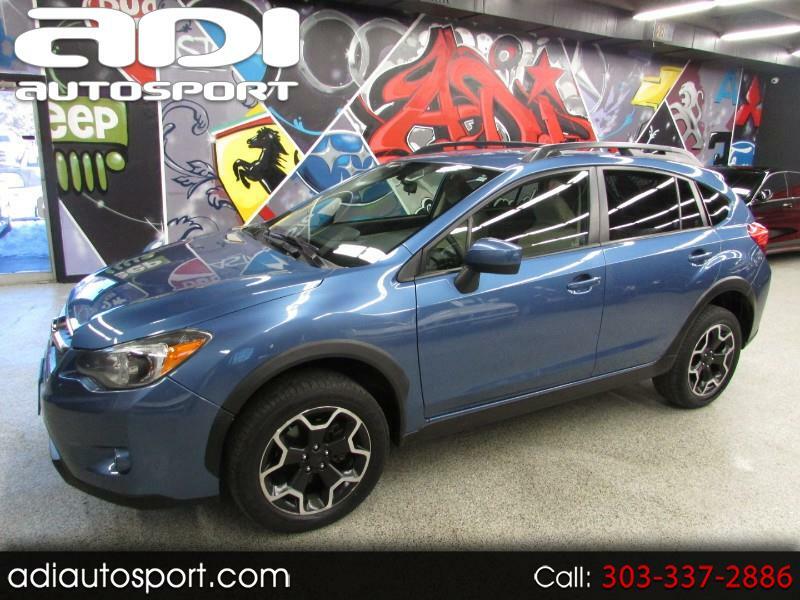 **HEATED SEATS**MANUAL TRANSMISSION**ALL WHEEL DRIVE** Just in is this super low mileage Subaru Crosstrek Premium loaded up with options! It has power windows/locks, all wheel drive, heated seats, backup camera, Bluetooth and more! Feel free to call us for more information or come in today for a drive. This vehicle has light hail.